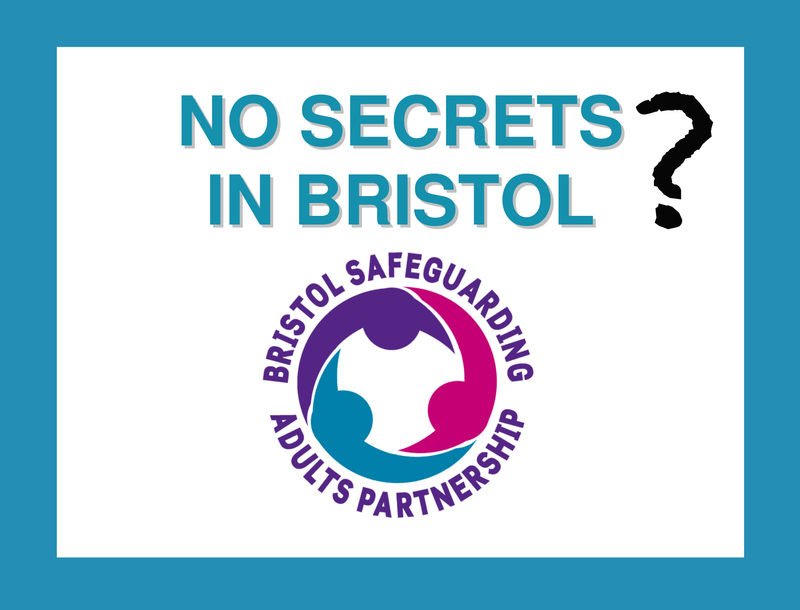 Once again the Bristolian is serving the people of Bristol and tackling issues that the people of Bristol deserve to know the truth about. When you have to place a loved one in to a nursing home you ex-pect them to be safe and cared for to be allowed to end their days with dignity and respect sadly the reality in a lot of cases is somewhat different. system of all the Officers within Bristol City Council who should be wanting the truth of Holmwood House Exposed and giving her answers to find peace of mind. meeting by a megalomaniac George Fergusson the big supporter of the Merchant Ventures’ of Bristol and doing what they always do PROTECTING THE PERPATRAITORS OF HORRIFIC ABUSE & NEGLECT it took over 3yrs for them to finally wake up to Mimosa Health Care and numerous PR Disasters. Children learn by their mistakes these highly paid individuals need to sit in a class room with children and watch how to learn.